SGX Day Traders: 2014 Apr 24-- SGX Day traders is riding on SMRT now. but the SMRT driver drive the SMRT like High Speed train. 2014 Apr 24-- SGX Day traders is riding on SMRT now. but the SMRT driver drive the SMRT like High Speed train. 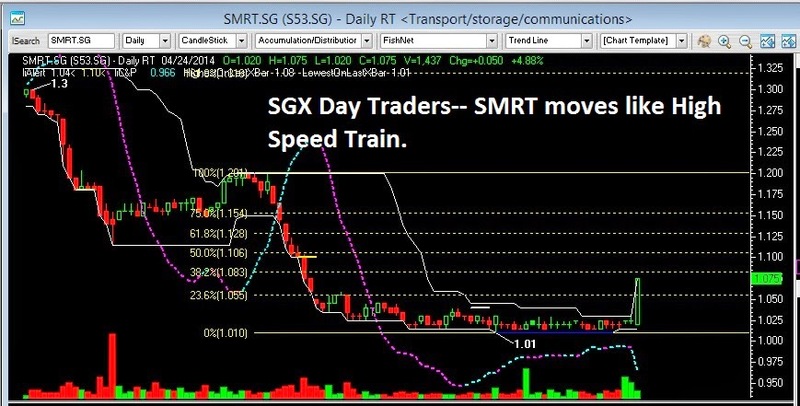 SGX Day Traders-- SMRT moves like High Speed Train.